You may also like to see the Places to Stay section for when you're travelling to visit us. 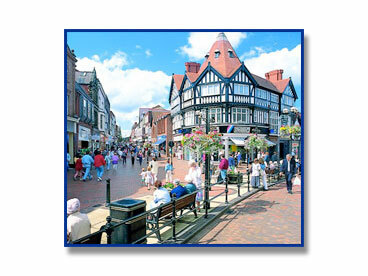 Wrexham is one of the largest towns in North Wales and is a great place to do a bit of shopping. There are plenty of shops, cafes, restaurants and places of interest in the town. Only 5-10 mins drive away from Alan Rhone Ltd. 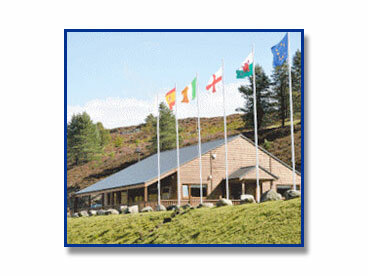 There are 2 shooting grounds within an hour and a half drive of Alan Rhone Ltd.
Great shooting ground up in the Welsh hills with full facilities for shooting. The home of the Krieghoff DTL each year and a top shooting ground for all disciplines of shooting. 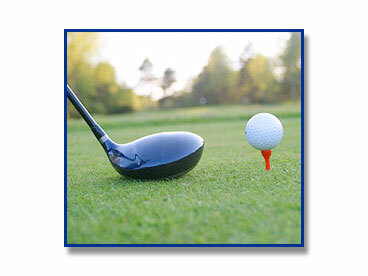 In and around Wrexham are some top quality and even PGA standard golf courses to be played. A perfect way to spend your day, playing a relaxing 18 holes, followed by a drink. Just 13 miles away from Wrexham is a the well known place called Llangollen, which is a vibrant tourist attraction with lots of history and tradition. It's the home on the annual Music Eisteddfod and a Steam Railway station. 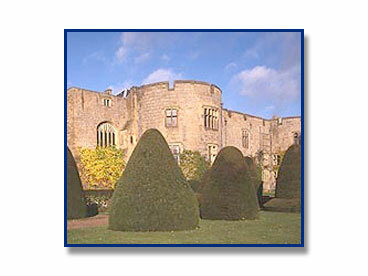 Also, only around 12 miles from Wrexham is Chirk Castle (National Trust). A 700 year old, still-lived-in castle, with tours around the grounds which include the medieval tower and dungeon. Also Erddig Estate (National Trust), with it's stunning gardens and rich heritage. Around 20-30 mins drive away is Chester city. 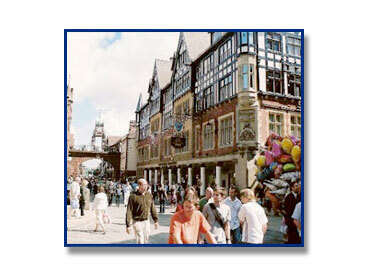 A well facilitated city for shopping and dining with numerous places to visit. The city also has a race course, a cinema, retail parks and history sites, so there's plenty to do and see here. 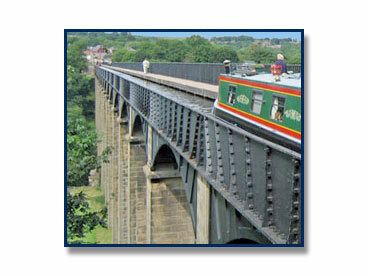 Only 20-25 mins drive away is some of North Wales' significant landmarks, including the Pontcysyllte aqueduct, towering 126 feet above the River Dee. It is named as one of 3 World Heritage sites in Wales. It might be worth doing some research online to find what else there is available. We are luckily situated close to some excellent towns and cities like Chester, Manchester and Liverpool, and also close to the country side and stunning views.